The sequel to Middle-earth: Shadow of Mordor has been leaked by an online retailing website called 'Target'. 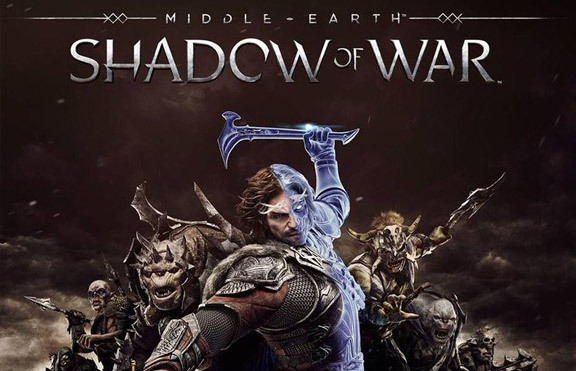 According to Target, the sequel is named "Middle-earth: Shadow of War" and will release on August 22. But only the PS4 and Xbox One versions are listed on the site; no PC version. 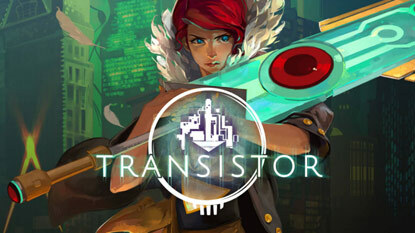 However, since the first game was also available for PC, I highly doubt the sequel will be exclusive to consoles. 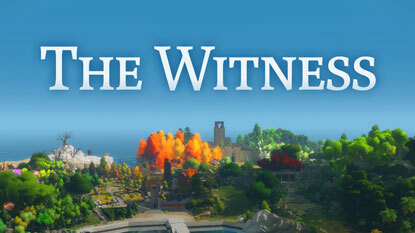 Maybe a PC version will be released later some time. 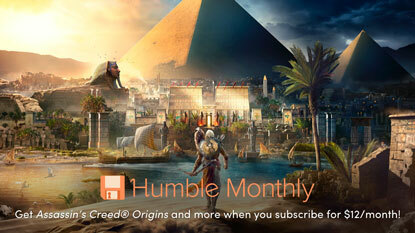 The site also reveals that there will be a Gold Edition of the game along the Standard Edition. The Gold Edition will include 4 expansion packs, "Slaughter Tribe Nemesis Expansion", "Outlaw Tribe Nemesis Expansion", "The Blade of Galadriel Story Expansion" and "The Desolation of Mordor Story Expansion". The box arts of the game are also leaked. Here is how they look. On a side note: There is an expected/rumoured announcement coming from Warner Bros on March 8. 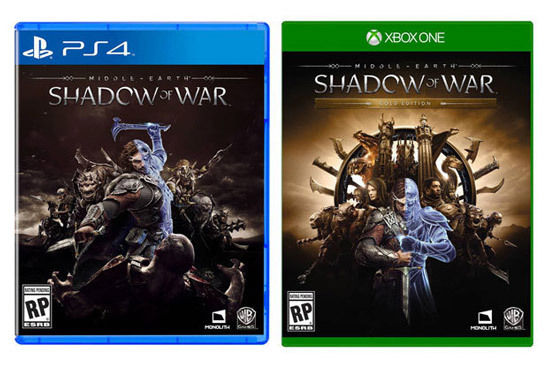 And if the leaked released date (August 22) is true, then most likely Shadow of War is going to be officially announced that day.